IgorSoloAds.com - Reviews - Scam or Legit? 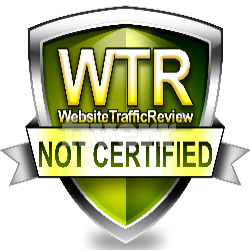 | Website Traffic Review - Best Legit Traffic Sources you MUST Try! 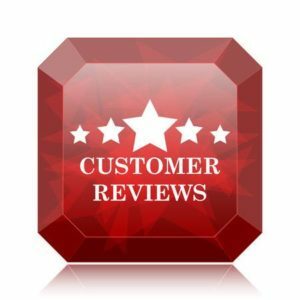 IgorSoloAds.com – Reviews – Scam or Legit? IgorSoloAds.com does solo ads which means that they can generate prospects who are actually interested to purchase form their users. Solo ads, as IgorSoloAds explains, are ads that are of warm leads, no red tape and earn instant results. Their website’s unique processes are presented briefly for users to comprehend. To make solo ads into a complete success, IgorSoloAds handpicks customers for their users who has the readiness to buy and who are emotionally invested. They also guarantee satisfaction and risk-free experience to their users. And if their users’ solo ads do not convert accordingly, users do not have to pay. 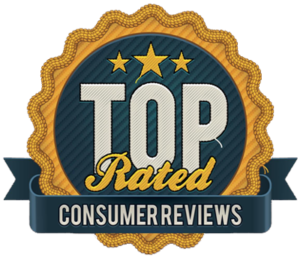 by German Castaneda on Website Traffic Review - Best Legit Traffic Sources you MUST Try! I don’t know how this guy Igor is in business,I spent $8 000.00 with him with 0 benefits,not one single sale,he didn’t even gave me a call to see how i was doing with his products! I don’t even know how can this guy sleep at night when all he is doing is taking people’s money I will never stop talking about how bad this Company is!!!! by Leon on Website Traffic Review - Best Legit Traffic Sources you MUST Try!